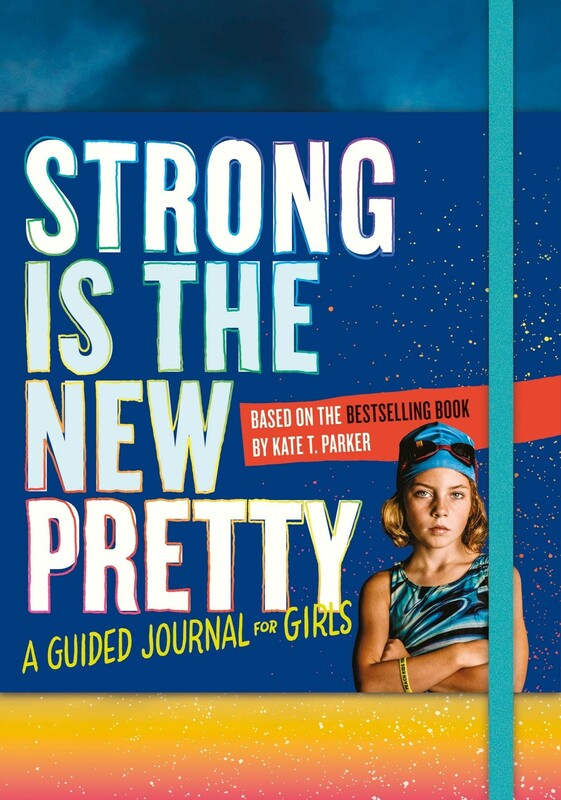 The top ten journals for Mighty Girls of all ages! There is something about an empty journal that invites you to dive in: all of those blank pages just waiting to be filled! Whether you're keeping a record of special events in your life, investigating your emotional world, experimenting with writing, or even sharing your innermost thoughts with someone special in your life, journals provide a safe space to experiment, explore, and create. It's no wonder that journaling is such a popular activity — for both kids and adults! 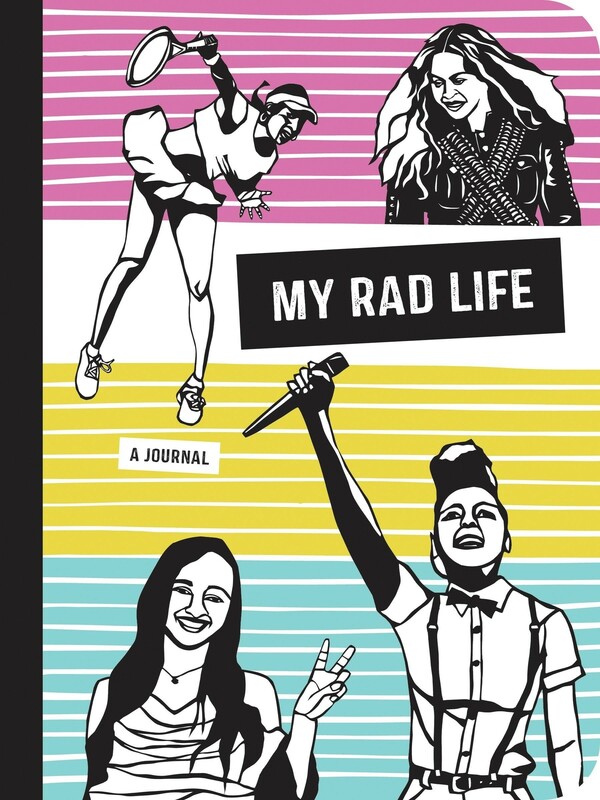 In this blog post, we've featured a selection of our favorite journals for Mighty Girls. These journals provide a wide array of journaling experiences, suitable for everyone from beginners to experience journalers. Some of them provide space to reflect about events in her day-to-day life; others encourage girls to explore their feelings around the physical and emotions changes they are experiencing; and still others are designed to help girls connect to important figures in their lives in a new way. Whichever they choose, we're confident that these journals will help get your Mighty Girl's inspiration flowing! Even the littlest readers enjoy keeping track of the books they've read! 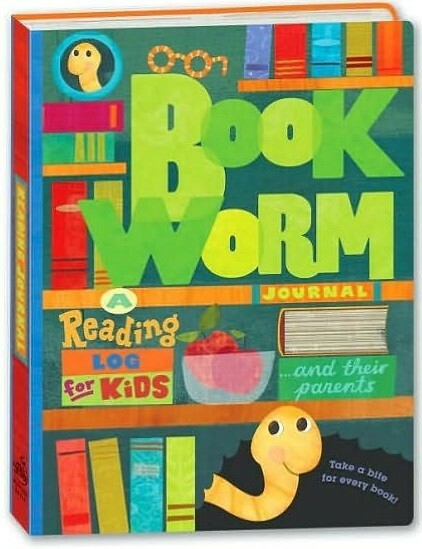 With this clever journal, kids tear off perforated corners of the pages to watch the bookworm "eat" his way through the book. Kids can note the title, author, and their rating of each book, as well as whether they read it themselves or it was read to them. It's a great way to build a life-long habit — and love — of reading! Older readers can check out this Reading Journal: For Book Lovers for ages 13 and up. 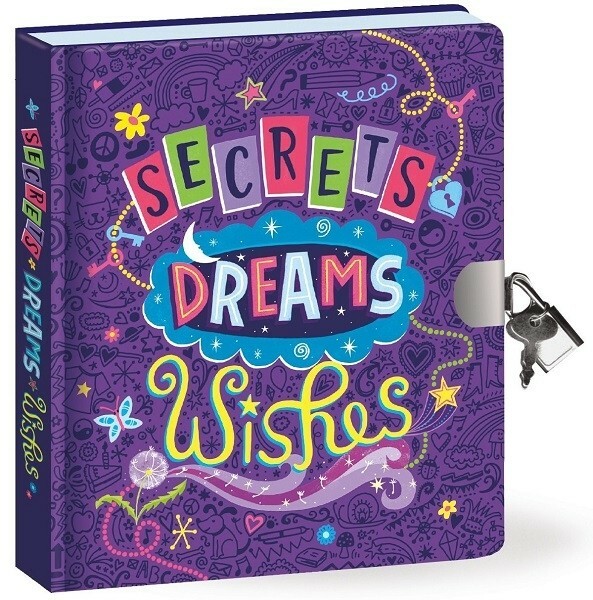 Kids love a locking diary — and it's even more fun when it glows in the dark! This diary from Peaceable Kingdom includes 104 double-sided lined pages that are perfect for open-ended journaling. With no prompts included, kids have free rein to write, collect autographs from friends, glue in photos, or doodle, however the spirit takes them. And when the day (and all the writing) is done, the cool glowing features in the cover artwork are sure to be a hit! In The Care and Keeping of You 1: The Body Book for Younger Girls, tweens start learning about caring for their changing bodies — and in this companion journal, they'll get in touch with their personal health. Tips, quizzes, and checklists get girls tracking moods, periods, and other factors, and encourage them to express how they're feeling about the changes, both in the journal and to trusted people in their lives. 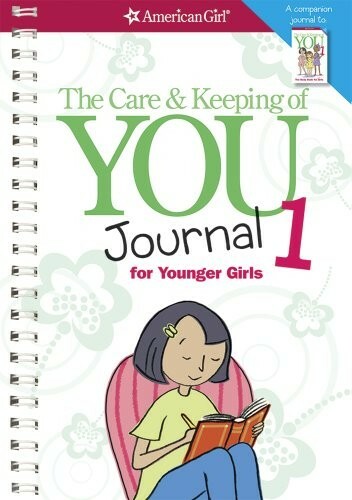 For girls 10 years and up, The Care and Keeping of You Journal 2 encourages them to continue exploring their bodies and their selves in positive, encouraging ways. 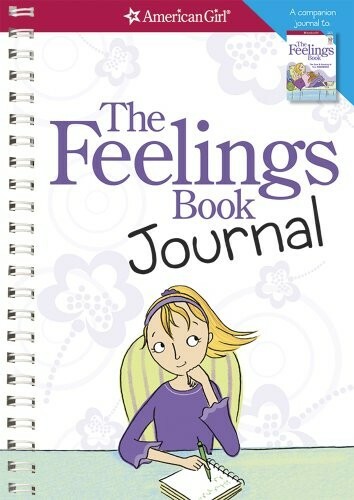 The Feelings Book from the American Girl Library provides a guide to understanding your emotions, especially during the sometimes turbulent tween years — and this companion journal lets you explore them even further! With quizzes, fill-in-the-blank exercises, checklists, and "mood minder" techniques, girls will learn more about what they're feeling (even when they don't think they can identify it.) 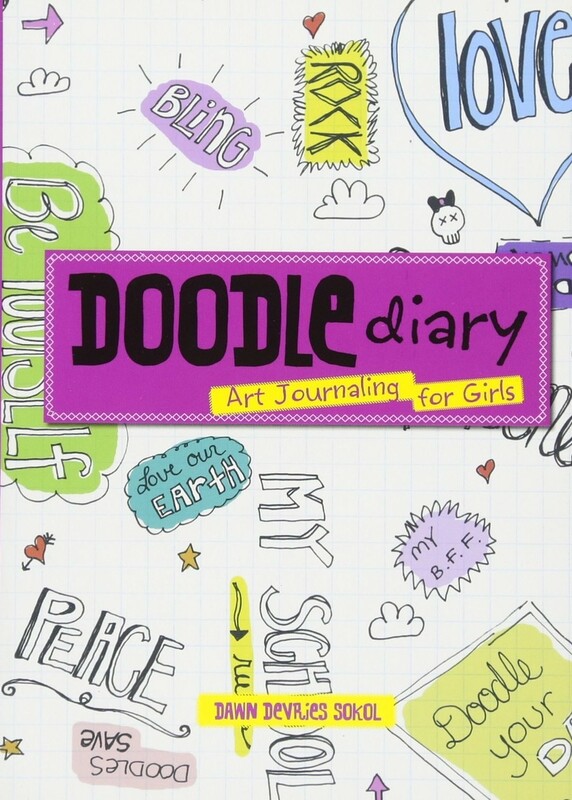 This journal is an excellent resource for any girl to explore their inner world. 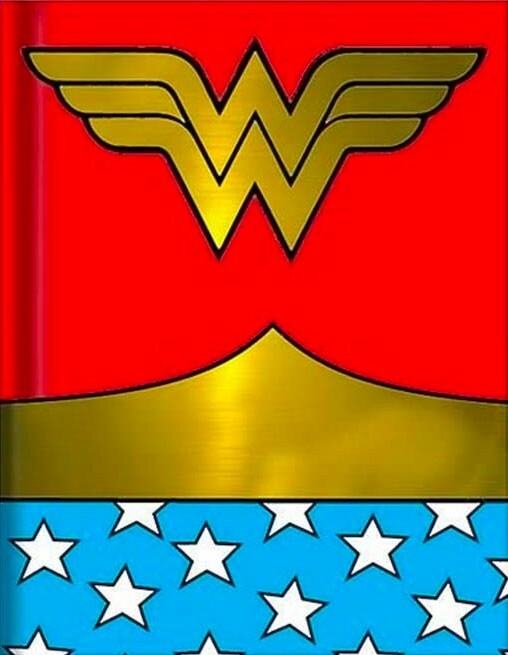 Be inspired by the iconic superhero with this Wonder Woman journal from Silver Buffalo! This 6 by 8 inch hardcover journal includes 80 double-sided lined pages, and comes with a ribbon page marker to help you keep your place. But what really stands out is the foiled front and back covers that show of the Wonder Woman symbol. 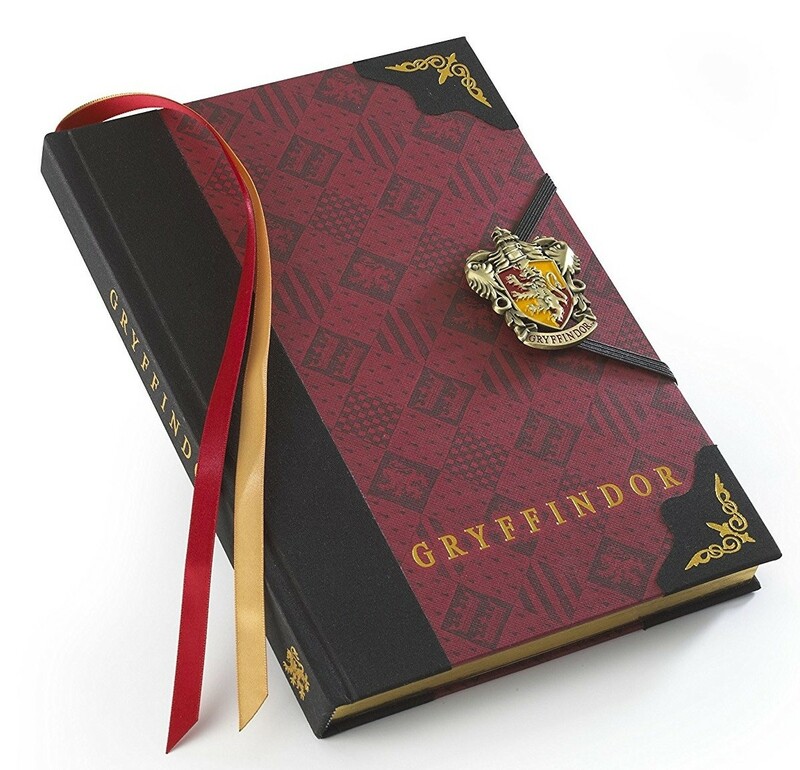 No matter what you're writing, this journal will remind you to be brave and bold too! 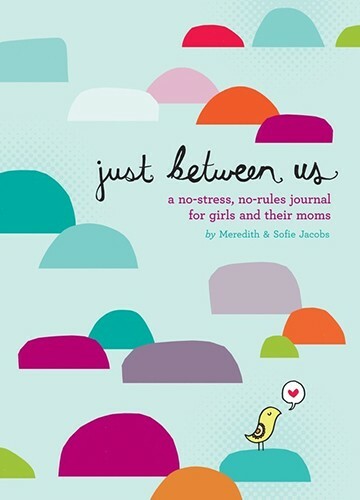 This bestselling guided journal helps moms and daughters establish fun, thought-provoking ways of communicating with each other! Meredith and Sophie Jacobs applied their experience sharing a journal to create this fun resource to help other mother-daughter pairs. With thoughtful writing prompts and intergenerational advice woven throughout, this journal helps promote discussions about friends, school, crushes, and many of the other joys and difficulties faced growing up. The same authors have also created two follow-up volumes, Just Between Us: Sisters and Just Between Us: Grandmother and Granddaughter. "Do you wake up every day with curiosity and an excitement to learn more about the world? 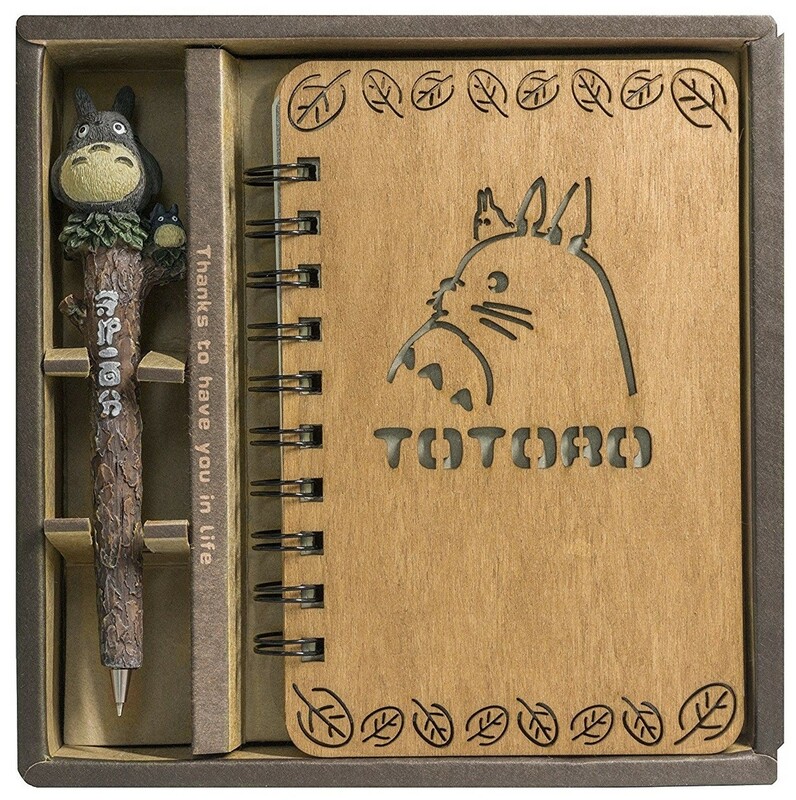 If so, then this journal is for you!" Rachel Ignotofsky created this journal for fans of her New York Times best-selling book Women in Science: 50 Fearless Pioneers Who Changed the World. 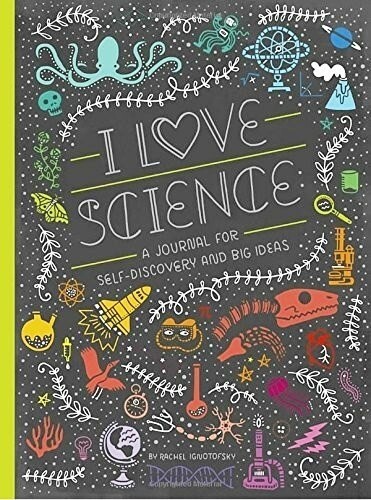 Inside kids (and adults) of all ages will find a guided journal that encourages tinkering, discovering, and self-exploration. A mix of writing, drawing, and other creative prompts, plus science infographics, quotes from pioneering female scientists, and more, invite budding scientists to dream big and share their love of science with the world. Explore combining images and words in unique and creative ways with this interactive guide to doodling! On each page, author Dawn DeVries Sokol provides a different project to try. Kids will explore different artistic media and experiment with artistic styles, from graffiti to mehndi. But even as they play with these suggestions, there's still plenty of room for open-ended creation, whether you want to write down you goals and dreams, make lists of favorite things, or just doodle for fun.